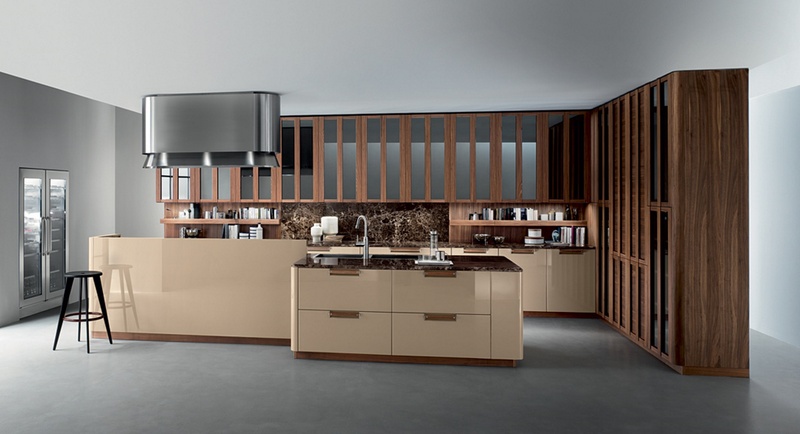 Range 1 the price-conscious cabinets concept for your kitchen. 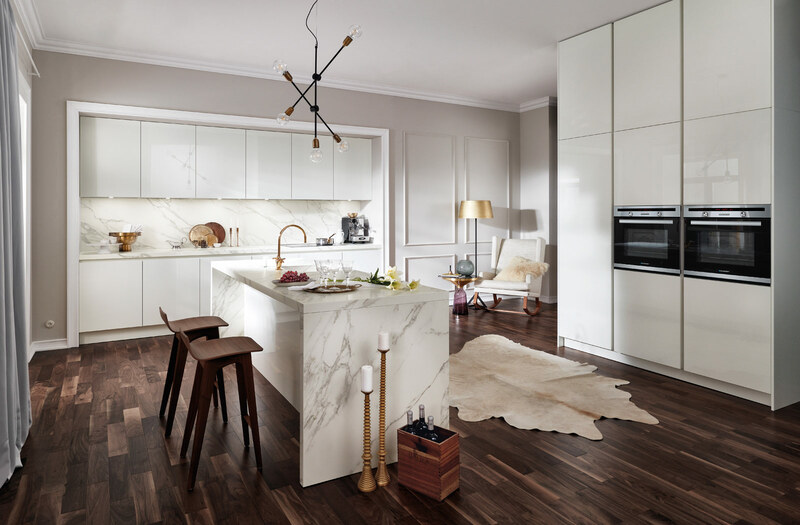 Providing you a fascinating array of possibilities for cabinet configuration to put together your own personal kitchen to fully meet your individual requirements and demands. 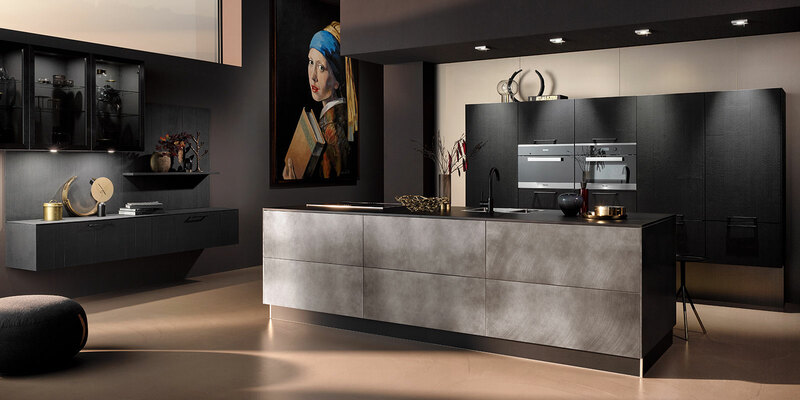 Range 2 the sophisticated, design-oriented cabinet-system for your kitchen. 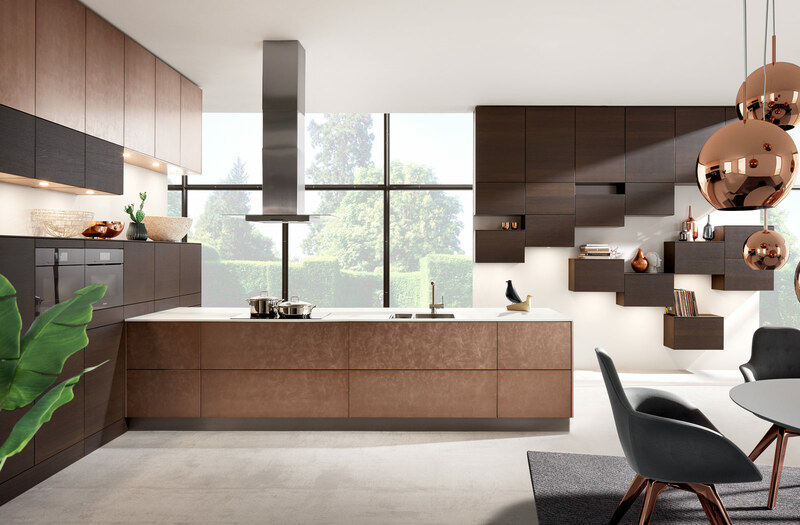 Sophisticated system providing an array of widths, depths and heights to deliver the highest degree of cabinet creativity freedom. 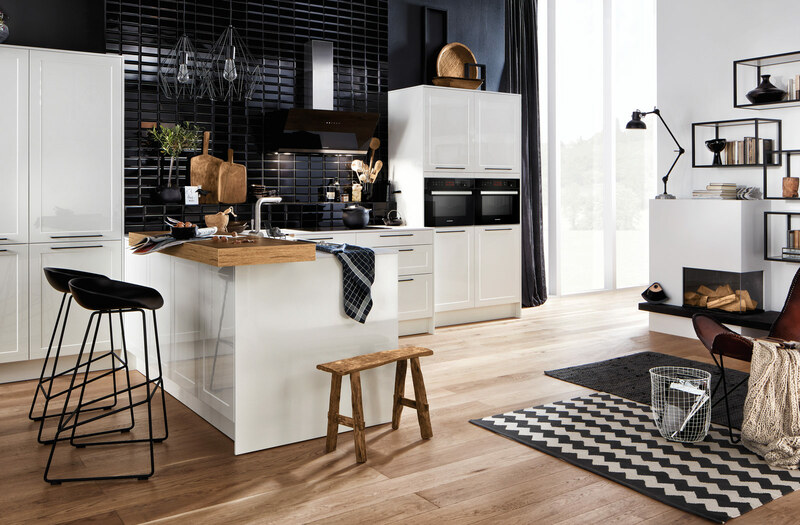 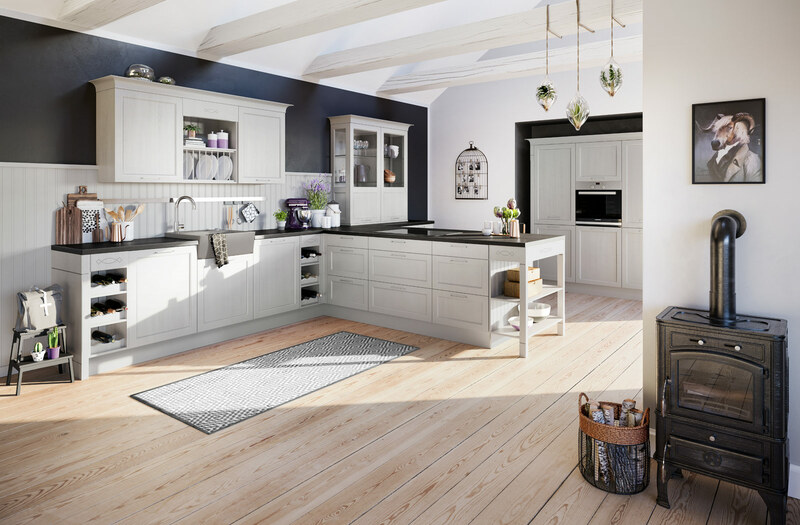 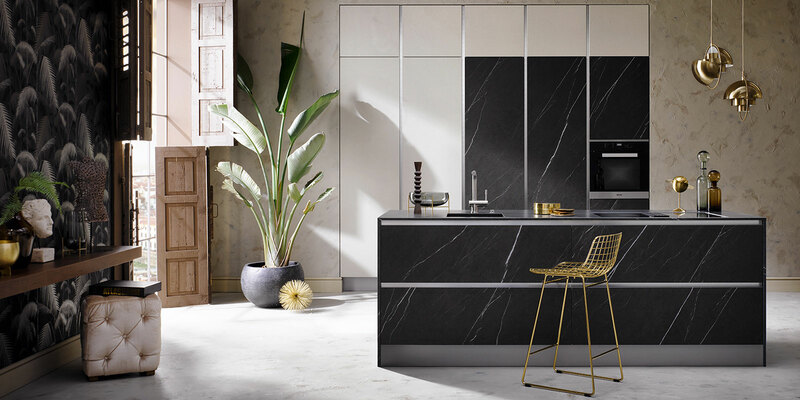 A comprehensive range of outstanding kitchens that offers you the choice of design, style, colour and finish that will help you create an individual quality kitchen at affordable price. 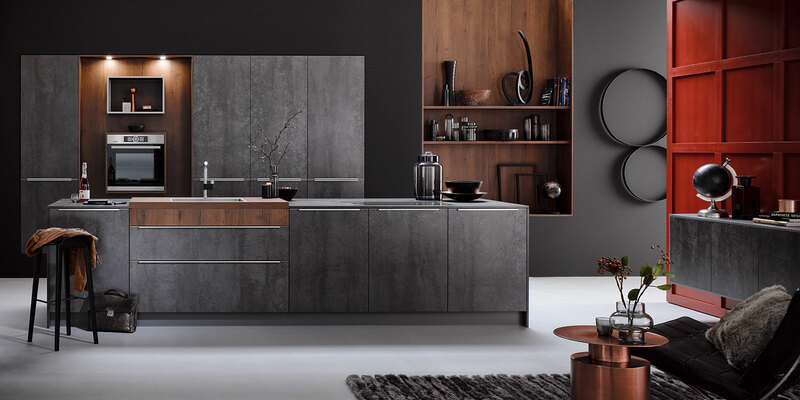 A Kitchen design that does not follow tend, but sets them.